Air Optix® Night & Day® Aqua provide a flexible wear schedule to accomodate a busy lifestyle. These contact lenses are FDA approved for wear up to 30 days and nights of continuous wear. 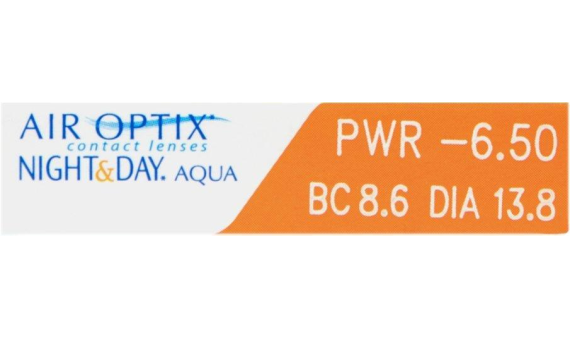 Unique technology allows for the most oxygen through the lens of any soft contact lens on the market. 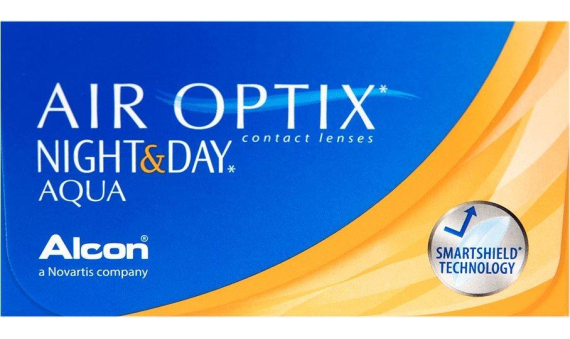 Enjoy clear vision and confort at any hour of the day with Air Optix® Night & Day® Aqua.